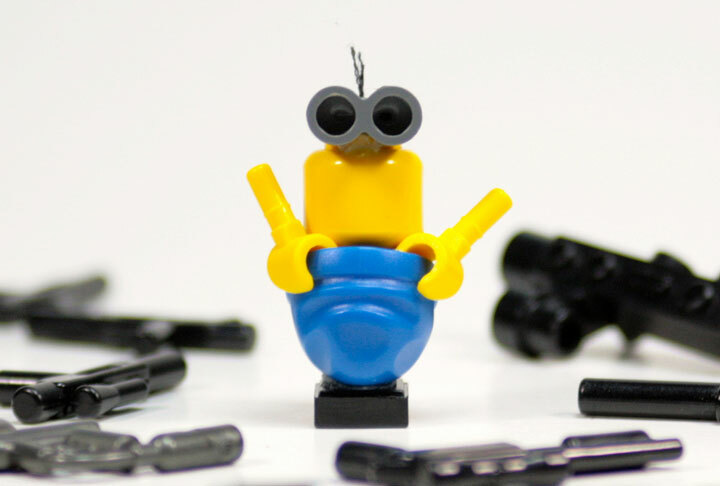 Pingback: Lego Minions! Minions! Minions!